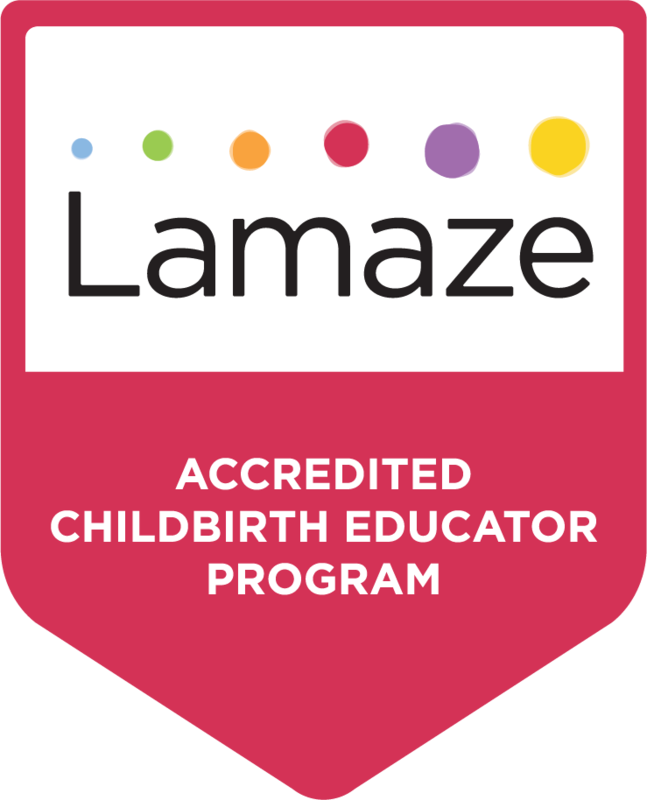 Are you a Lamaze Certified Childbirth Educator with an entrepreneurial spirit and passion for teaching aspiring Lamaze educators? Establish your own Lamaze-Accredited Childbirth Educator Program and join a dynamic group of professionals who prepare and mentor childbirth educators to deliver Lamaze evidence-based education and practices to parents around the world! First thing's first. Take some time to review the Lamaze Accreditation Policies and Procedures and Accreditation Fee Structure to learn more about Lamaze Childbirth Educator Program development, administration, and additional fees associated with the accreditation process. Then consider the program development process that would work best for you – working first as a trainer with a current Lamaze Program or developing your program with an assigned mentor. Next, contact the Lamaze International Administrative Office and submit your CV/Resume and Conflict of Interest form with your expression of interest and any questions you may have.